This article features a great inforgraphic that truly breaks down the numbers behind some of the most successful companies that are incorporating social media into their marketing efforts. Full of great insight from the 25 most social engaged companies. These tips can be applied to your business right away. Here are 4 entertaining and humorous videos that intertwine digital marketing and social media. Good for a few laughs and subtle insight. Kick back, relax and enjoy the show. More Website Traffic or Better Conversion Rates: Which Would You Choose? Are you trying to gain more users to your website but don’t know how? 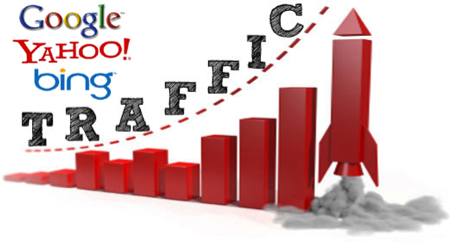 Have you been hoping to boost your web traffic? This article compares and contrasts the benefits of creating web traffic and the correlation it has with conversion rate. A great read if you’re looking to boost user interaction and web traffic. Have you ever written a great article that didn’t received the attention it deserves? Most viewers stop at the title. If you lose them there, you lose them. Here are 74 blog post titles to help you draw in more readers. These tips are insightful and important to help your blog grow and gain the interest of your users. Do you have a piece of content that your audience loved? Your goal is to give your audience the best information they can get. Why not repurpose your best content so they can enjoy it again? With these 5 methods you’ll can build a simply strategy for repurposing and reusing content that your audience loves. Return on Investment is a great tool to use within the business world. Within this article Kevan Lee provides us with some great information on why we shouldn’t rely so heavily on social media ROI. He also provides us with some other alternatives as well. A great read. If you’ve been looking for a way to optimize and create the best social media posts look no more. This article features a handful of great insight on how to make your posts on LinkedIn, Facebook, Twitter and Pinterest as effective as possible. A great way to take your social media posts to the next level. Blogging is tough. You need to provide ideal content that your audience wants to read, while delivering the content in a way that differentiates yourself from other blogs. With these 5 techniques you should be able to put a big boost in your blog. Going viral is a feat not many marketers achieve. With these 5 clever examples we can all learn from the implementation of each plan and then use a similar method in order to put out our own viral marketing plan. Some very interesting and creative ideas can be found inside the article. Joe Pulizzi shares 10 subtle changes that can help get your content off the ground. 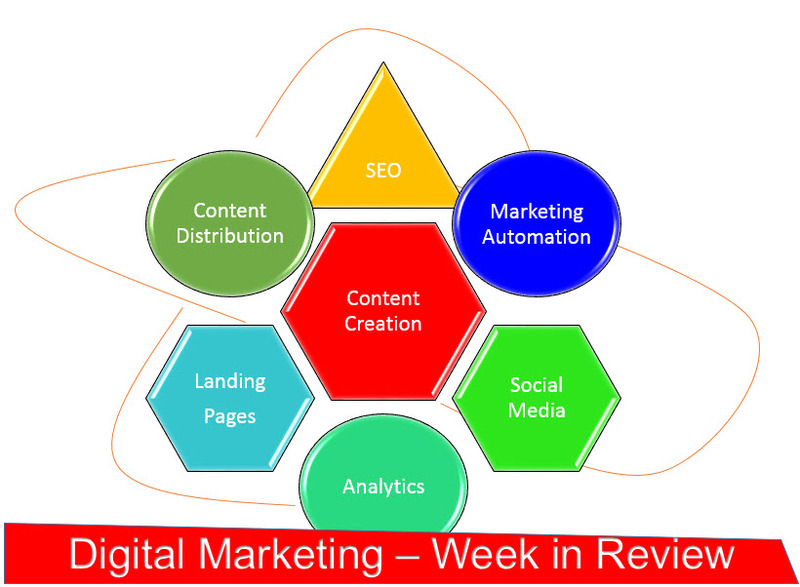 How can you use these to grow your content marketing?